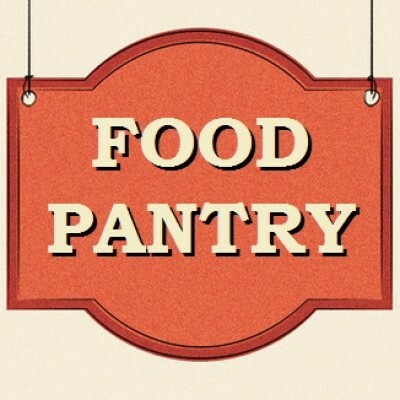 The First Baptist Church Food Pantry is open to anyone who has need. It is open Mondays from 10:00 am – noon and Thursdays from noon – 2:00 pm. Check our calendar for holiday and other closures. If the weather is severe, please call our office at (715) 748-4936 to confirm we are open. Visitors receive a certain number of items (based on their family size) and can visit twice per month depending upon our food supply. We ask visitors to sign in each time, but we do not require additional proof of identity or income.